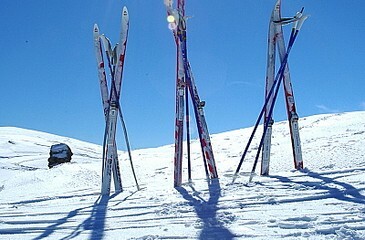 Alpine Action has been providing holidays in Meribel & La Tania for the past 25 years. The company was originally started in 1993 because of a passion for skiing and is still run day to day by those same people. We appreciate the demands on the 'group leader' to book a catered chalet holiday in Meribel or La Tania, and we can help to alleviate them. The UK team are committed to supplying as much correct information to you with suitability for your party, to ensure that your holiday is the perfect choice for you, your family or friends. 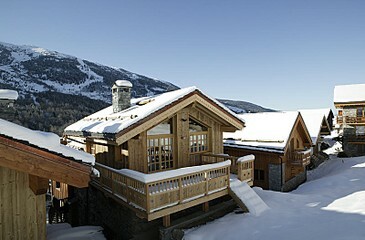 The team know all our chalets, their locations and there individual charm. Alpine Action provide a package holiday and all the prices shown include a Gatwick flight, transfer and fully catered chalet. 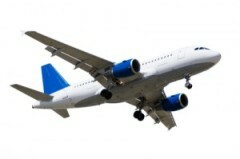 We can also offer flights from Manchester and Birmingham at £35 supplement pp. If you wish to Travel Independently to one of our chalets then we offer a discounts of between £100 to £200 per person, this is dependent on the week and availabilty. When you book one of our package Cateres Chalet Holidays in either Meribel or La Tania, you will be meet at the airport by an Alpine Action representative. Once aboard our transfer you will be given refreshments and then taken directly with the minimum fuss and delay to resort. During the transfer our representatives will be on hand to answer any questions or concerns you may have and deal with them immediately. On arrival at your Chalet in either Meribel or La Tania you will receive a genuine warm welcome from your chalet hosts who are waiting to offer you afternoon tea. We always set out to provide a friendly and comfortable environment taking care and attention to detail but still understanding that your relaxation and privacy are essential to a stress free holiday. All our chalets have been choose for their own individual charm, please feel free to discuss this with our experienced staff. 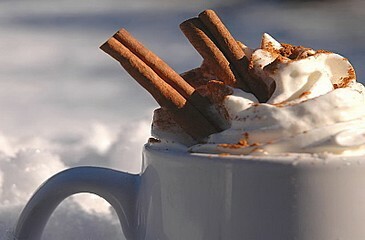 Good wholesome and appetising food is an essential part of any chalet holiday. That is precisely what we provide with the very best local produce. Kick start the day with breakfast. We offer breakfast each morning. There is a cooked breakfast for five of the seven. You can may prefer porridge or a selection of cereals, yogurts and fresh bread and preserves. All served with fruit juices, fresh coffee and a choice of breakfast teas. Return to your chalet at tea time to a selection of bread and preserves, a freshly baked cake or biscuits with tea, coffee or hot chocolate. Shortly before dinner you can enjoy a glass of Kir/beer and canapes with your fellow guests. 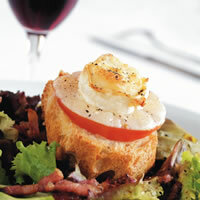 Your carefully prepared dinner comprises of three-courses, complimented with a choice of four quality French wines. You will also be provided with a cheese board of locally selected cheeses for the week, which you can enjoy at your own leisure. Our resort management team have been with Alpine Action for over 10 years. 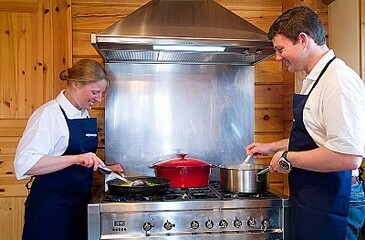 All our chalet hosts are or have been professionally trained prior to their arrival. They have all been chosen not only for their culinary skills, friendliness and helpful nature but also their passion for skiing or snowboarding. We always have the best choice of candidates as working for a small tightly-run but friendly company appeals to resort staff who want to prove their ability to be part of a competent and dedicated team. They are all committed individuals supported by an experienced resort management team.